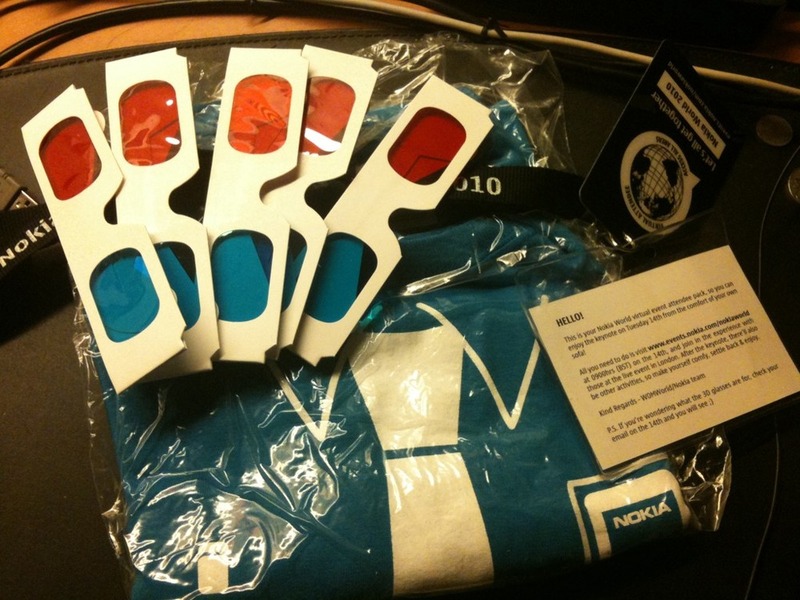 Look what Nokia just sent me all the way from London. They really have quite a bit of money don’t they? Posted on September 13, 2010 by Daniel T..	Bookmark the permalink. ← Just saw the Sony Alpha A33 DSLT selling at Sonystyle for 1099 with 18-55 lens. The one with the fixed mirror.